Angelman syndrome (AS) is a rare neurogenetic disorder that affects approximately one in 15,000 people – about 500,000 individuals worldwide. Children and adults with AS typically have balance issues, motor impairment and debilitating seizures. Some individuals never walk. Most do not speak. Disrupted sleep cycles also can be a serious challenge to the individual and caretaker(s). 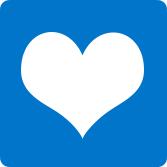 Individuals with AS require continuous care and are unable to live independently. They have a normal life expectancy. This is life today for people living with Angelman syndrome, but hope is here. 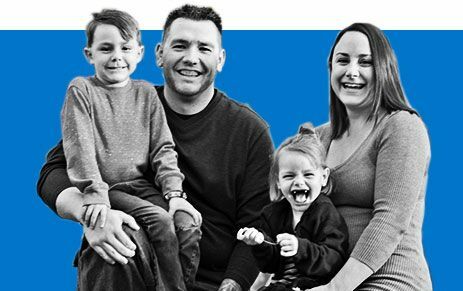 Scientists believe that AS has the greatest potential for being cured when compared to other neurogenetic disorders, and FAST (Foundation for Angelman Syndrome Therapeutics) has a plan well underway to achieve just that. DNA (deoxyribonucleic acid) is the main component of chromosomes. It contains our unique genetic code. 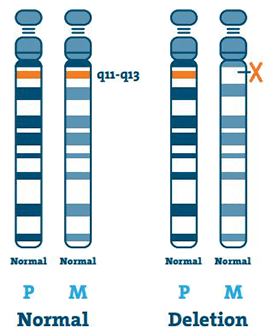 Most individuals with AS are missing a piece of DNA in region 15q11-13 on the maternal chromosome 15. 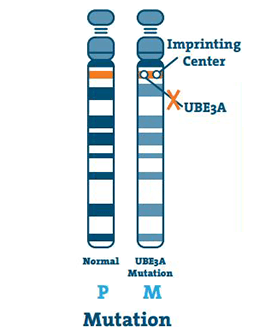 This occurs when there is a small abnormality in the DNA of the UBE3A gene. A mutation can happen anywhere on the gene. 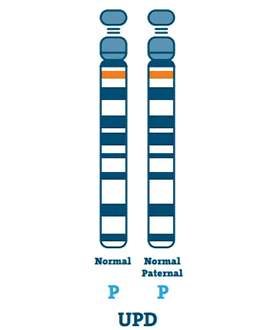 An individual with UPD has two copies of chromosome 15 from their father, instead of one each from the father and mother. UPD usually happens if there is no chromosome 15 in the egg. 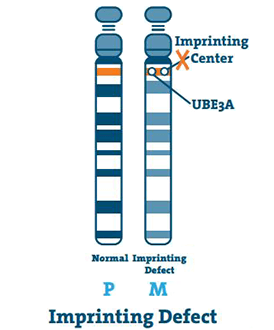 The imprinting center is a small stretch of DNA located in the q11-13 region of the chromosome. In rare cases, the mother’s chromosome 15 is blank, and the center copies the father’s chromosome 15. This is an imprinting defect. Typical characteristics of AS are not usually evident at birth. People with the disorder have feeding difficulties as infants and noticeable delayed development around 6-12 months of age. They need intensive therapies to help develop functional skills. AS affects every race and both genders. It is often misdiagnosed as autism or cerebral palsy. People with Angelman syndrome have some distinct behavioral traits, including a happy demeanor, characterized by frequent laughing, smiling and excitability. Many individuals with AS have a fascination with water and take great pleasure in activities like swimming and bathing. Angelman syndrome is a single-gene disorder caused by a loss of function in the UBE3A gene on the maternal 15th chromosome. People have two sets of chromosomes – one inherited from the mother and one from the father. In a typical person, the maternally inherited UBE3A gene is active, while the copy of the gene inherited from the father is silenced in the neurons in our brains – a phenomenon known as imprinting. For people with AS, this maternal gene is not doing its job, and that impacts their Messenger RNA (mRNA). mRNA is the FedEx of the body. Our DNA uses mRNA as a delivery service to send blueprints to the protein-assembly factories of our cells. People with AS have a mutation, deletion or other defect in their UBE3A gene that interrupts this delivery service. As a result, their neurons do not make any functional UBE3A protein, and that’s what triggers the symptoms of AS. This protein is what helps us walk, talk and perform other everyday tasks. 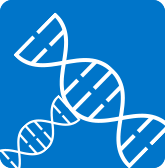 In most cases, Angelman syndrome isn’t inherited – particularly those caused by a deletion or UPD. Instead, these genetic changes occur as random events during the formation of reproductive cells or in early embryonic development. Learn about the criteria that doctors use to determine if an individual has Angelman syndrome, and read about available tests and common misdiagnoses. 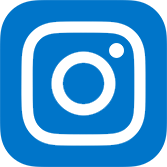 Connect with other people who have a child or loved one with Angelman syndrome.